Visualize a beautiful life. Achieve it with BrightPlan. 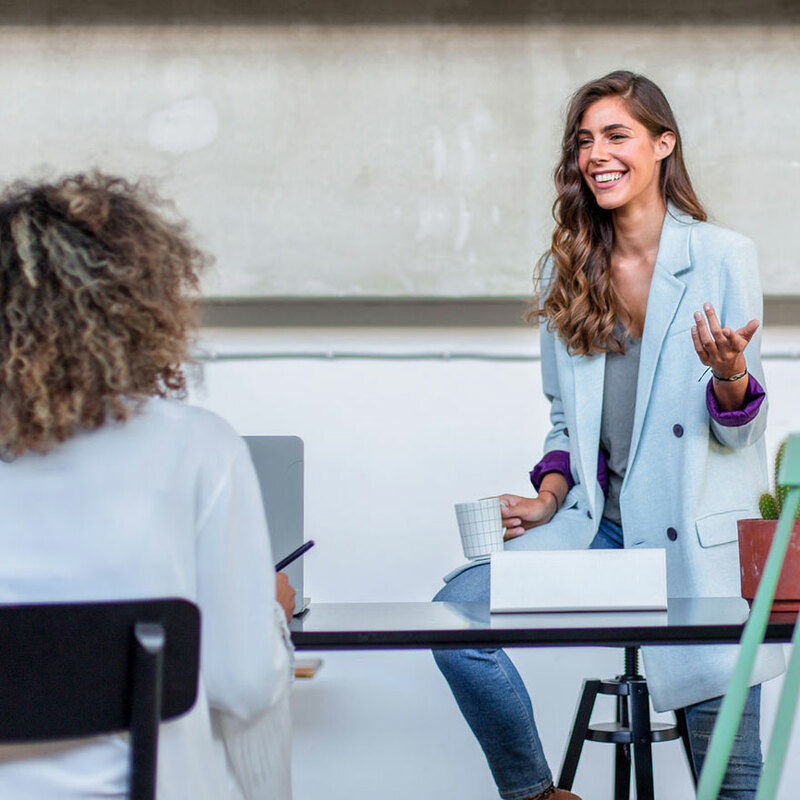 BrightPlan helps employees achieve financial wellness through digital goals-based planning, tailored education, and access to fiduciary advisors. We make it easy for anyone to plan and invest for their life goals with customized financial plans, designed in minutes. Our advanced software creates a financial plan tailored to your goals. Every goal gets its own risk profile, timeline, portfolio and investment account. Chat with a Financial Advisor when you open a BrightPlan Investment Account with as little as $500. These experienced advisors from our sister company Plancorp work with high net worth individuals daily to help them reach their goals. Now they can be your money mentor too. You're upwardly mobile, and BrightPlan is right beside you. We're always looking out for you, not for kickbacks or hidden fees. 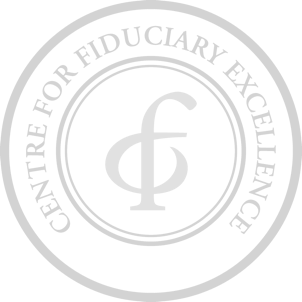 Certification by the Centre for Fiduciary Excellence (CEFEX) means we adhere to the highest standards to act in your best interests.